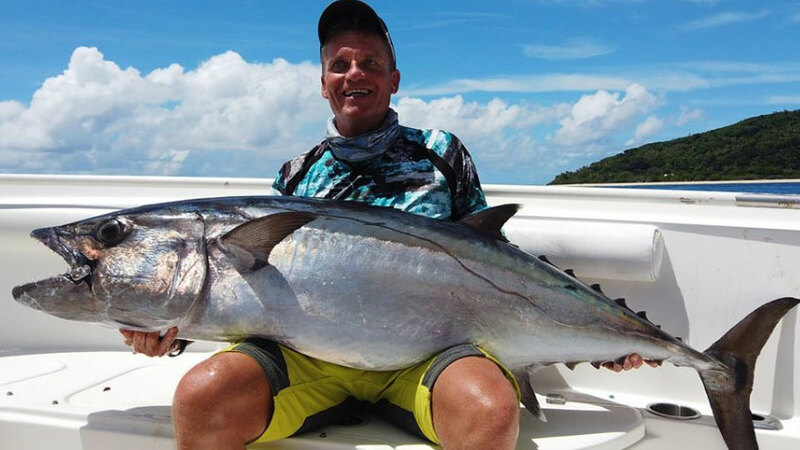 “Wait, I can’t do this here?” Chances are you have probably blurted this question out before when you’ve been fishing in a different part of the world. Truth be told, each place has their own culture, rules and traditions that you have to adhere to and observe when visiting. That said, it’s best to do some research around your destination and its fishing laws prior to travelling to prevent things from – um – getting tangled up! Here are some interesting facts on fishing etiquette and laws from around the world that you need to observe. 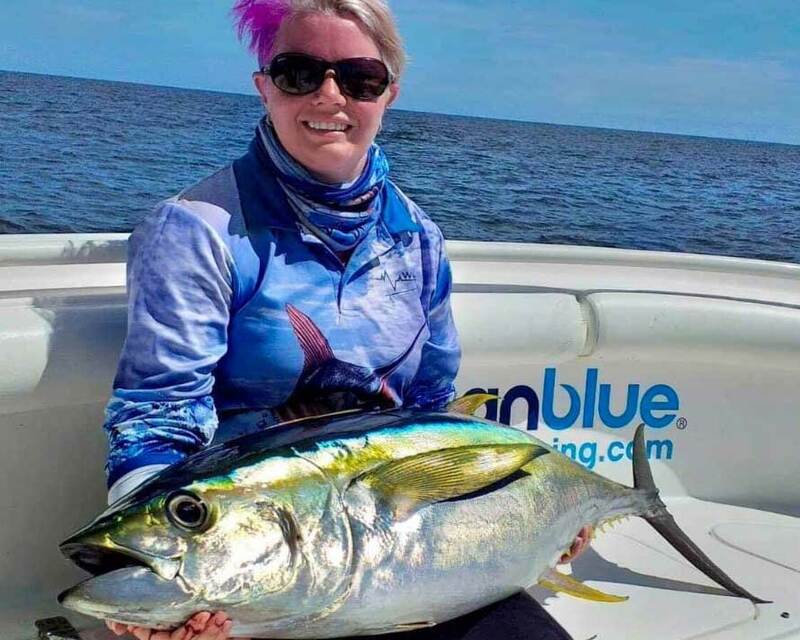 Sure, fishing can be a social activity but there are times that you have to keep your distance from other fishermen, especially if they’re doing it for a living. In Hawaii, when someone is pole fishing, spear diving or throwing a net to the sea, you don’t go near them. It is a sign of disrespect if you approach a fishing boat and make a lot of noise – for them it’s like you’re trying to drive away the fish. So, if you’re in Hawaii and you spot a fishing boat, don’t get near them; it’s best to stay at least 150 feet away. 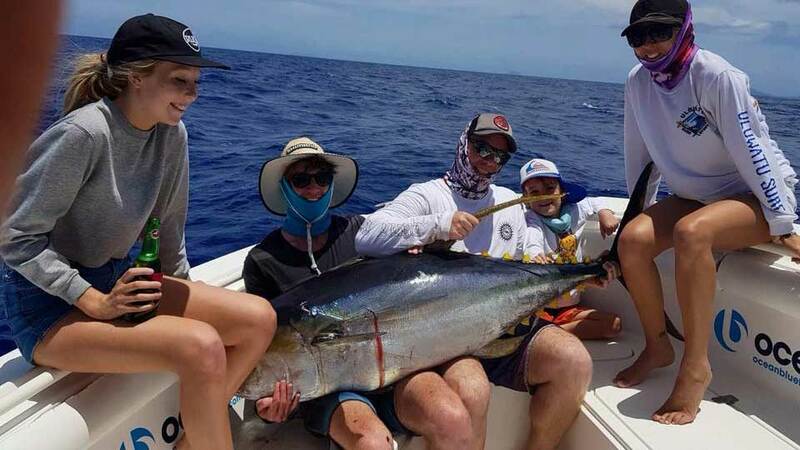 While some countries allow you to fish as much as you want, certain places such as Mexico put a limit to how much you can bag in a day. According to their regulations, you can only take ten fish per permit holder. Sounds fair enough, right? Well there are further limitations that apply. Although you are allowed to keep ten fish a day, you can’t catch more than five of the same species per day. So, if you have six wahoo, you are doomed. 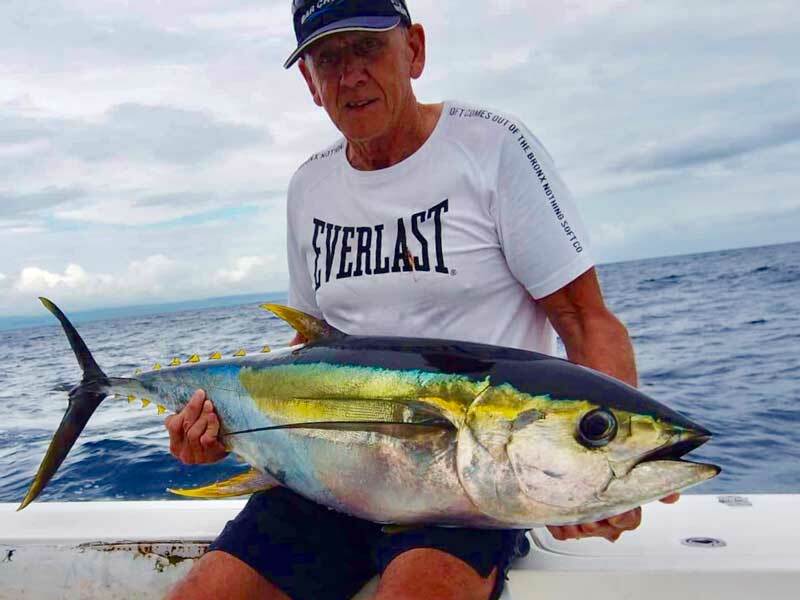 There are even species that you can only catch one at a time such as shark, marlin and dorado. Be sure to read up prior to your visit. In the Emerald Isle, you don’t need a fishing license to fish in the sea. However, when you opt to fish in Northern Ireland, you need to have your rod licensed first. In addition, you need to have a license when you’re going to fish for sea trout and salmon. 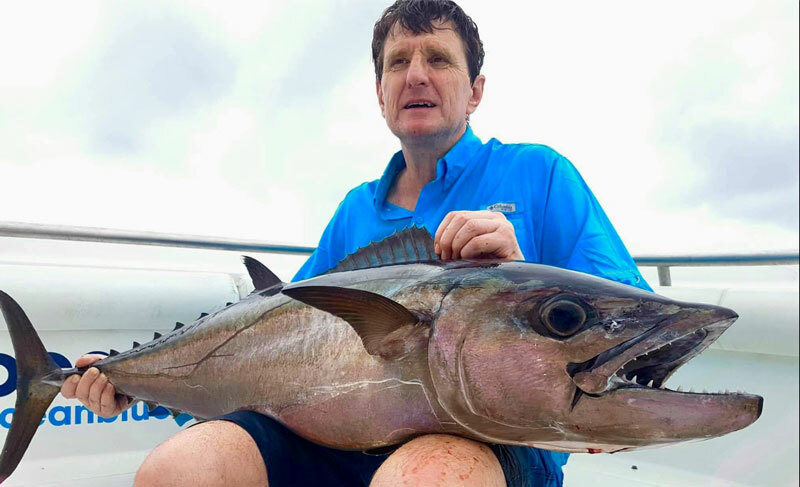 These are just three examples of the various fishing cultures and laws that you should keep in mind when fishing aboard. 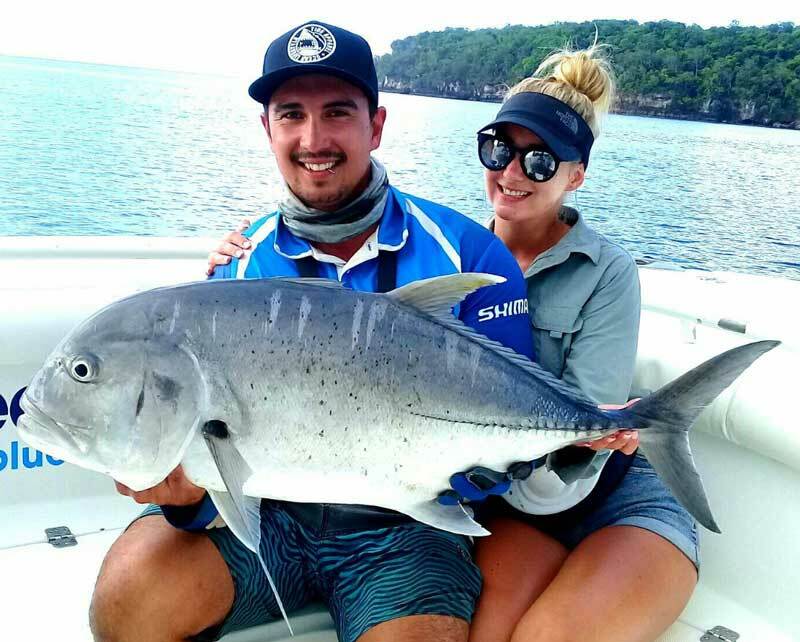 There are hundreds of places around the world where you can enjoy fishing, but the point we want you to take away from this is to be informed and respectful of individual cultures, laws and traditions. 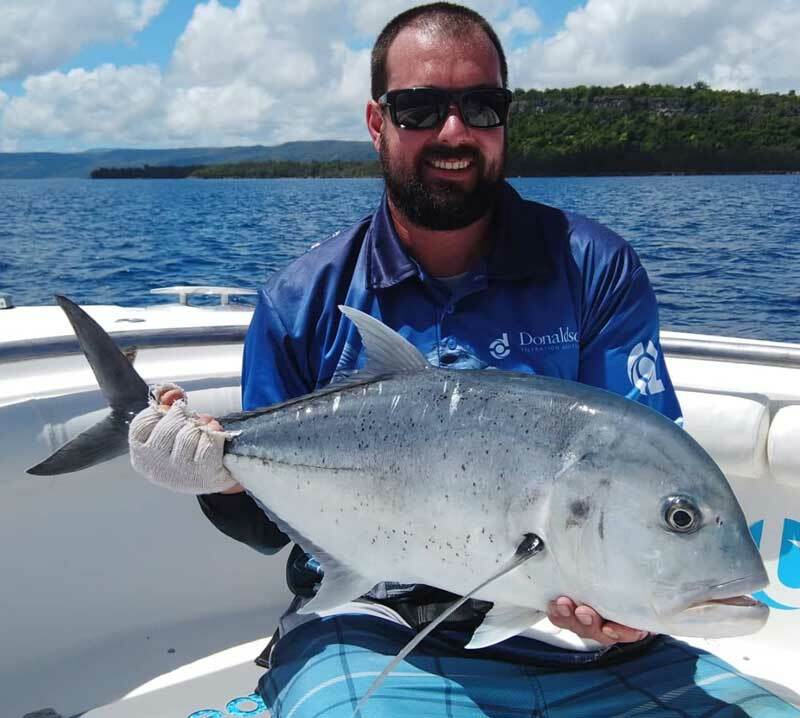 If you want to know more about the culture and traditions of Vanuatu fishing, you might want to join our anglers trip scheduled next year. Click here to know more.